Afghan Connection builds cricket pitches in schools, offers coaching to the students and teachers and runs tournaments. 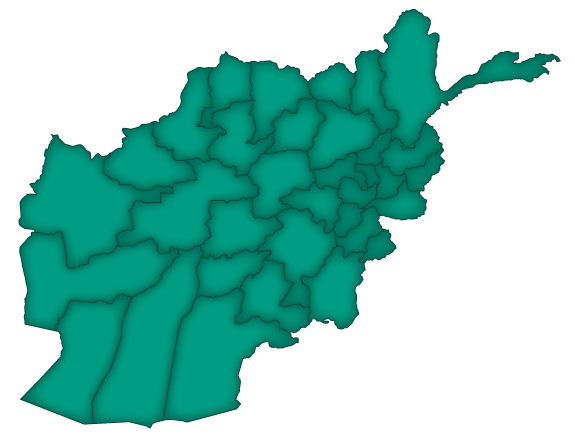 A total of 22 provinces reached since 2009. 3000 children coached, 80 teachers trained, 52 pitches built in schools. Building capacity of agricultural associations and improving service delivery to their members, strengthening key value chains. This programme is in partnership with the Aga Khan Foundation.